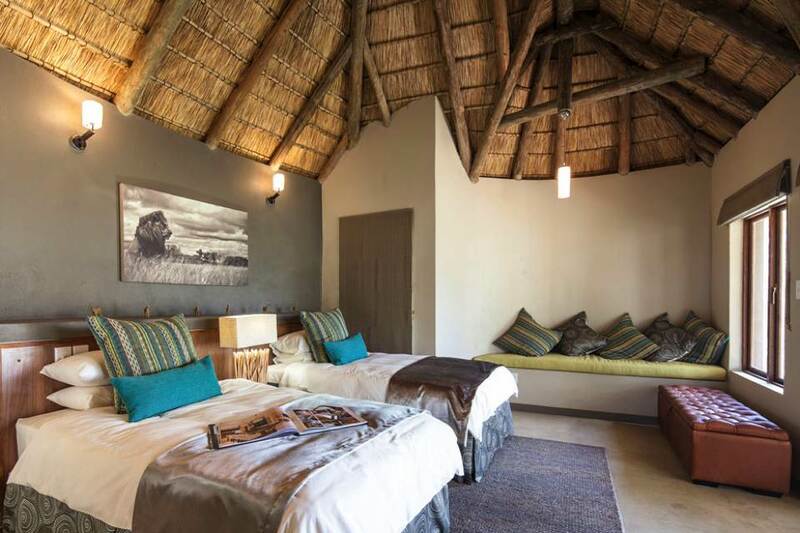 Tambuti Game Lodge is situated within the Black Rhino Game Reserve. 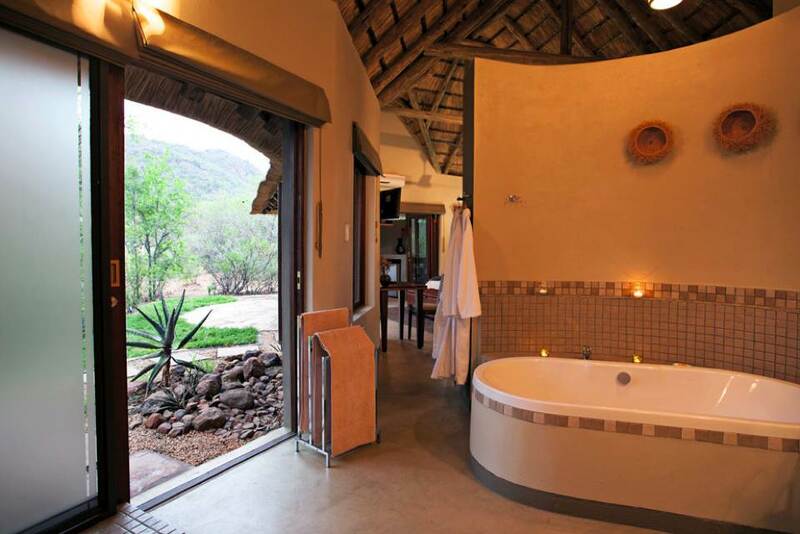 Situated in the north-western section of the malaria-free greater Pilanesberg National Park. 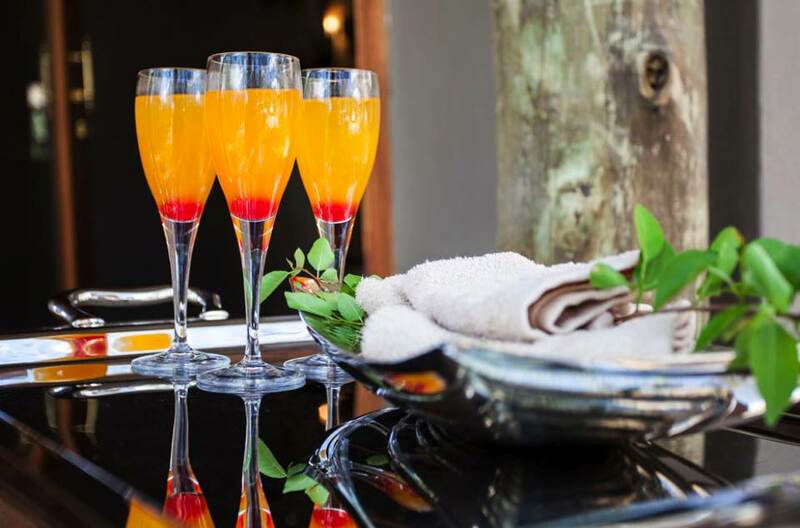 Tambuti offers guests a personal and luxurious safari experience. 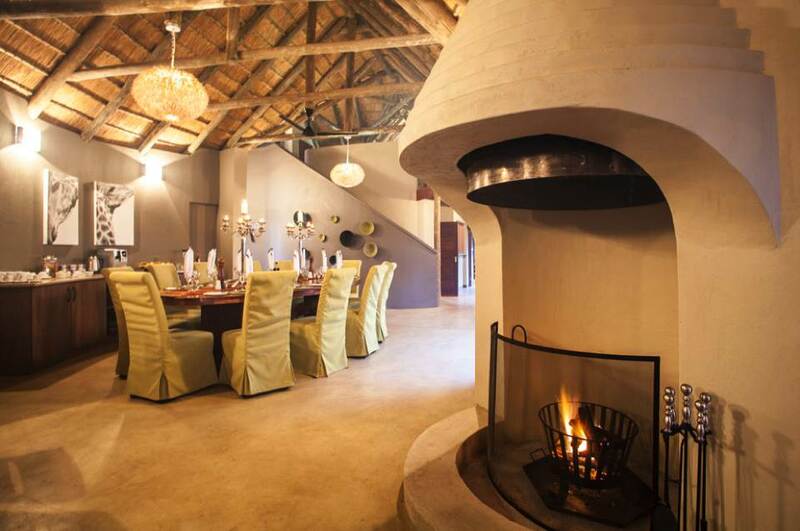 This contemporary, elegant lodge is complemented by its excellent service and hospitality. 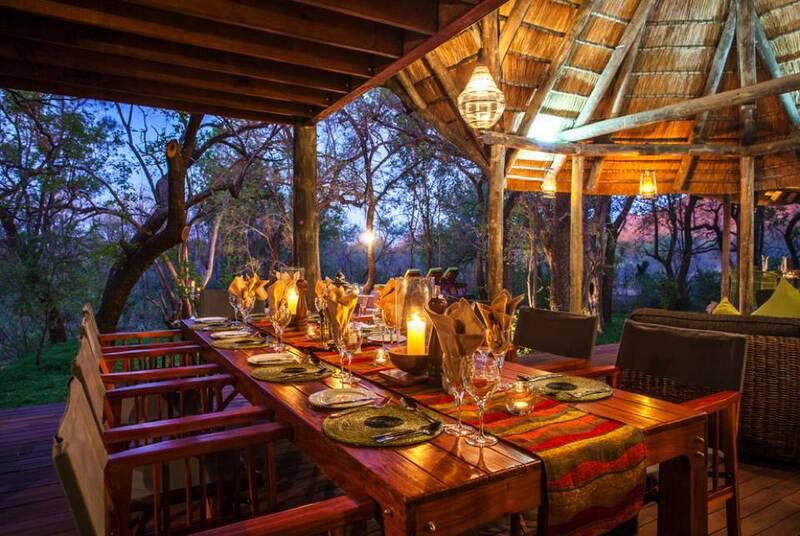 Tambuti Game Lodge is renowned for its friendly and accommodating staff. 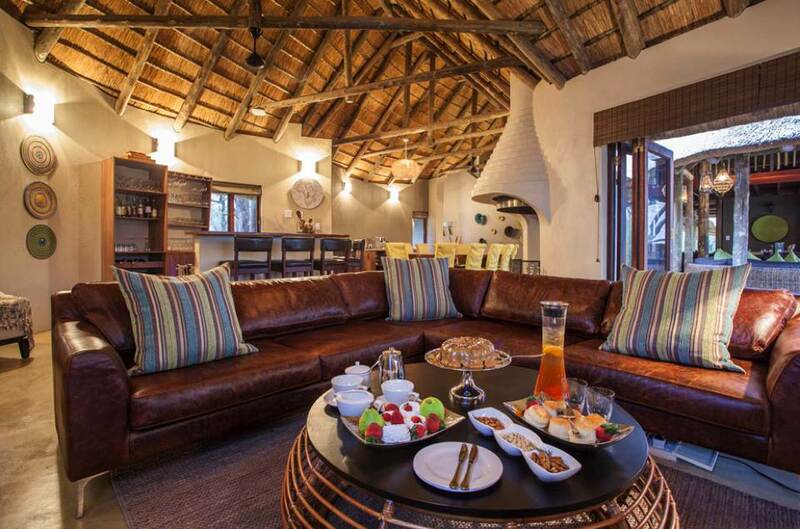 What sets Tambuti Game Lodge Apart? 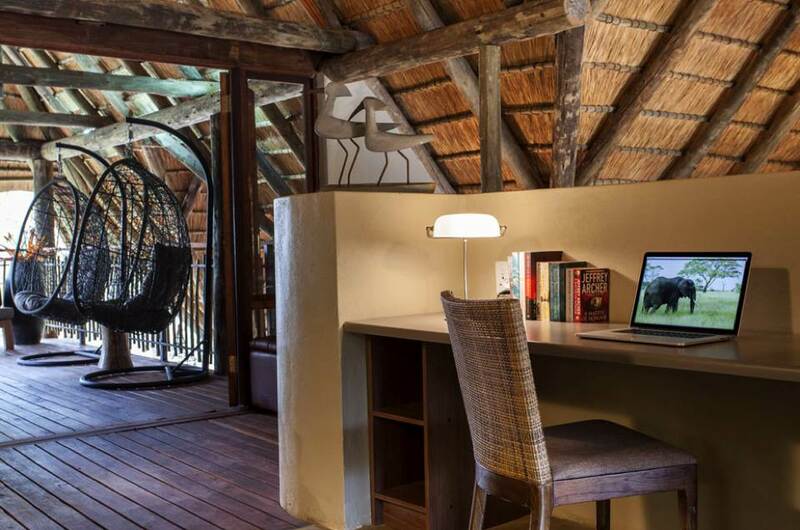 A minimum stay of two nights is required when booking your stay at the lodge. 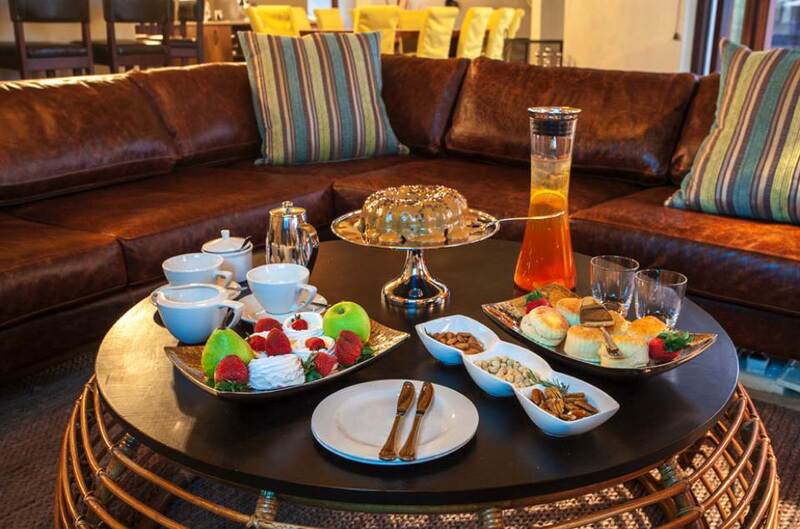 Elegant, stylish, comfortable, relaxing and well worth the very reasonable rates. 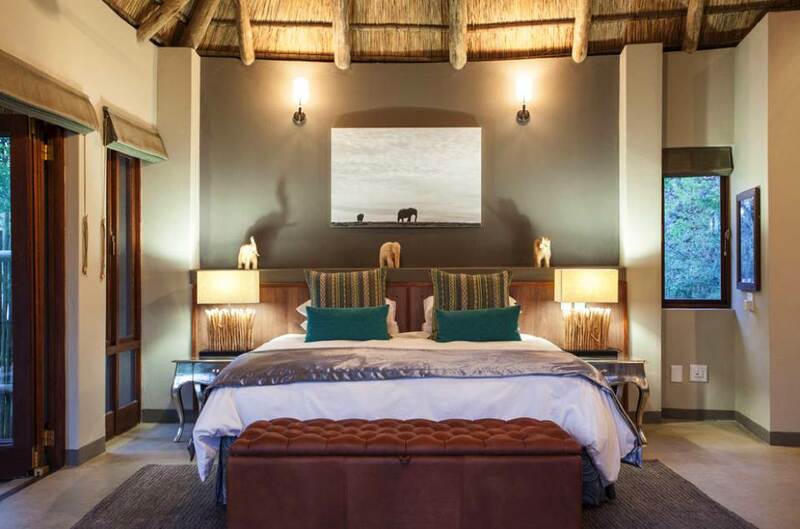 Tambuti Game Lodge only has five luxury suites. 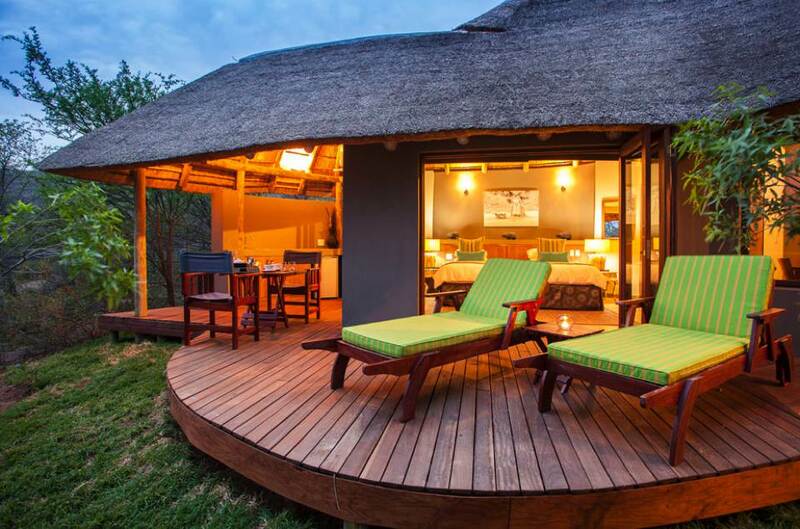 These suites are all fitted with quality furnishings and surrounded by Tamboti trees. 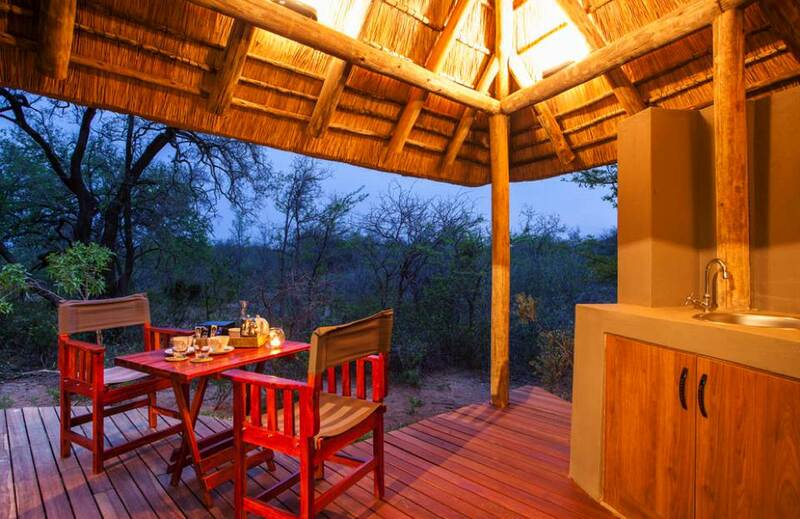 All the chalets offer spectacular bush views from their private decks. Enjoy morning, afternoon and evening game drives in open 4 x 4 safari vehicles. 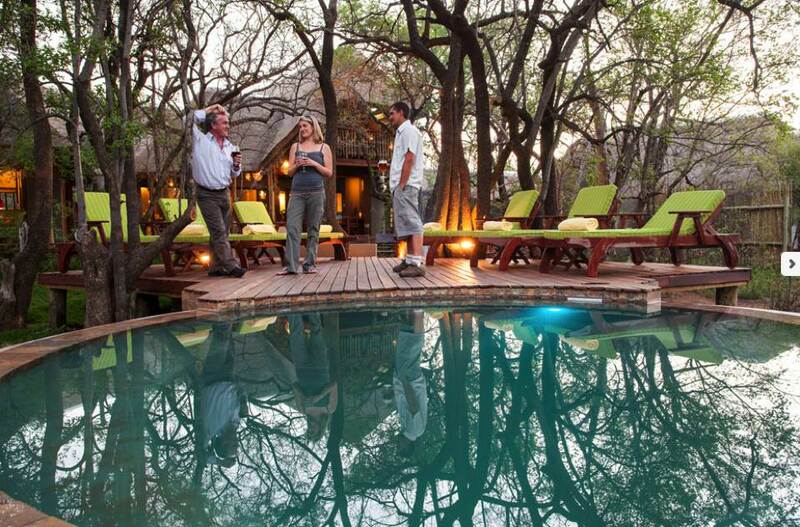 The game drives are led by professional wildlife safari guides. 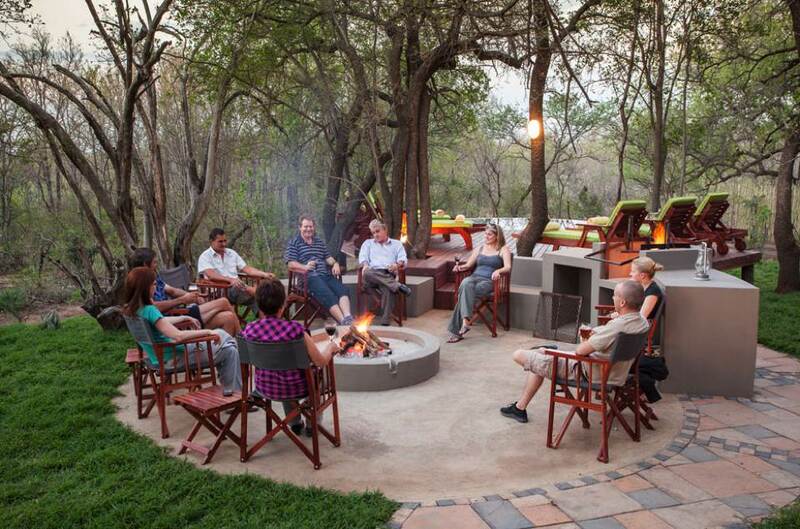 Guests can enjoy guided bush walks, offering the birdwatcher and botanist an ultimate bush experience! Children under 16 years of age are not permitted to join the game walks. 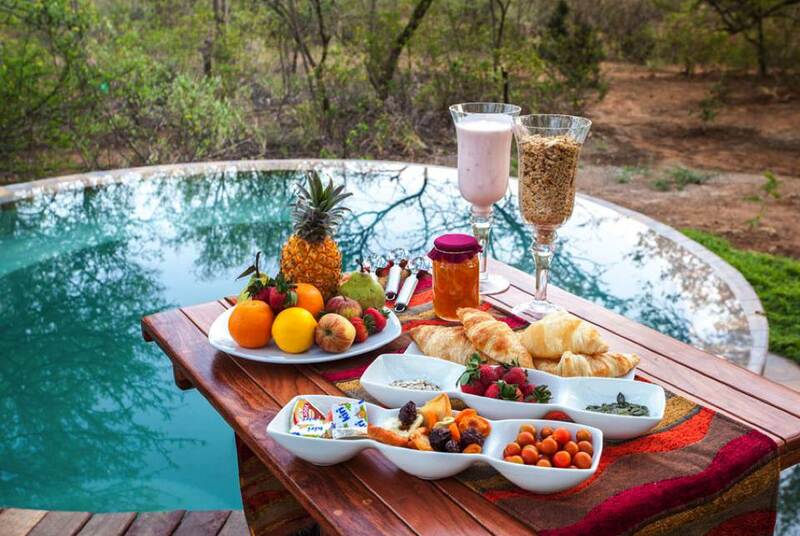 Kindly request this activity at the time of booking your accommodation at Tambuti Game Lodge. 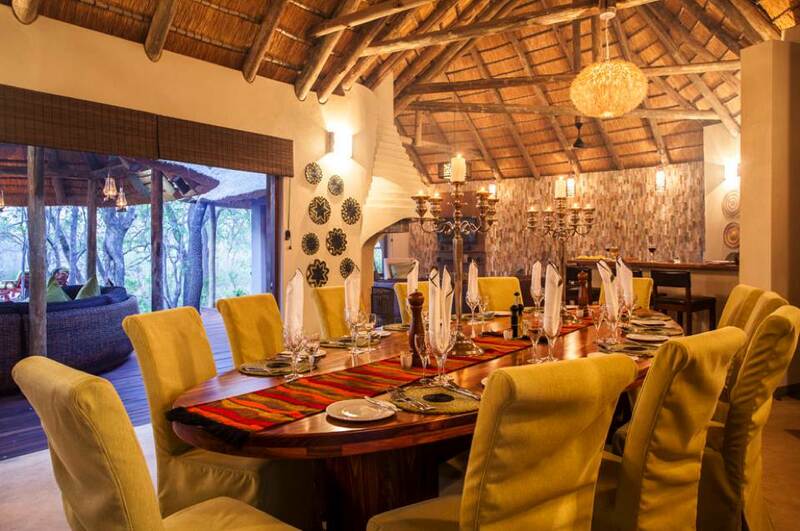 Tambuti Game Lodge is genuinely well appointed and has an elegant feel. 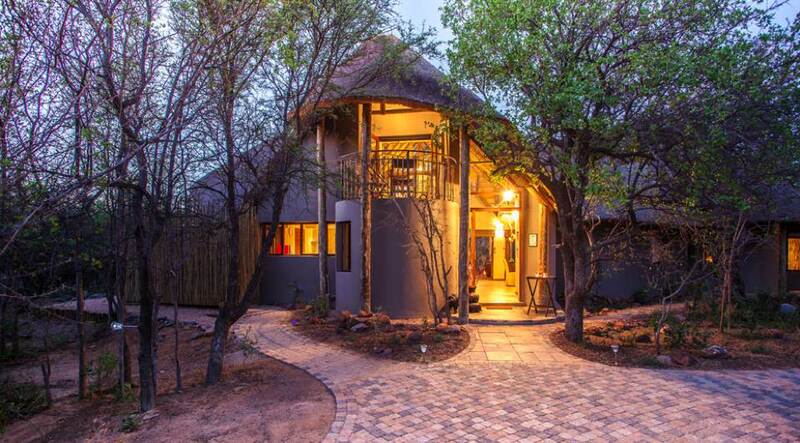 The lodge blends with the natural bush environment. The small size of the lodge makes this property exclusive. From the gates of Sun City continue on the R565 in the direction of Rustenburg for about 4 km. At the stop street, turn right and travel about 30 km on the Madikwe Road. 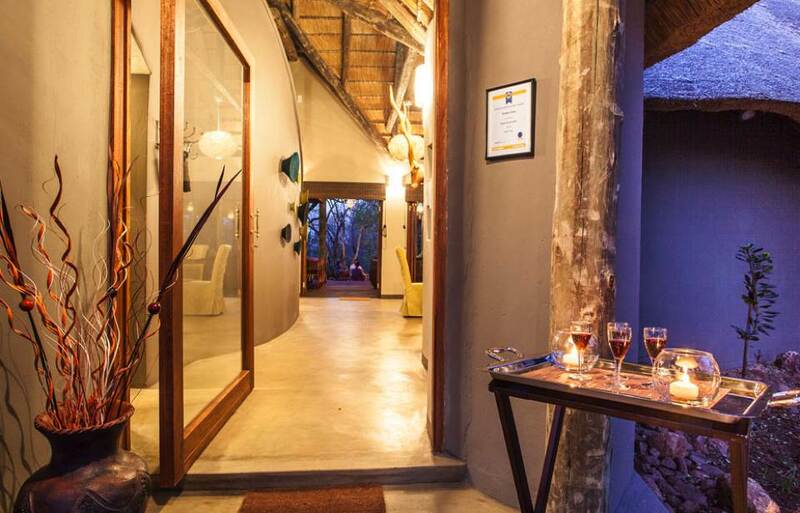 Here you will find the entrance to the Black Rhino Game Reserve on your right-hand side. 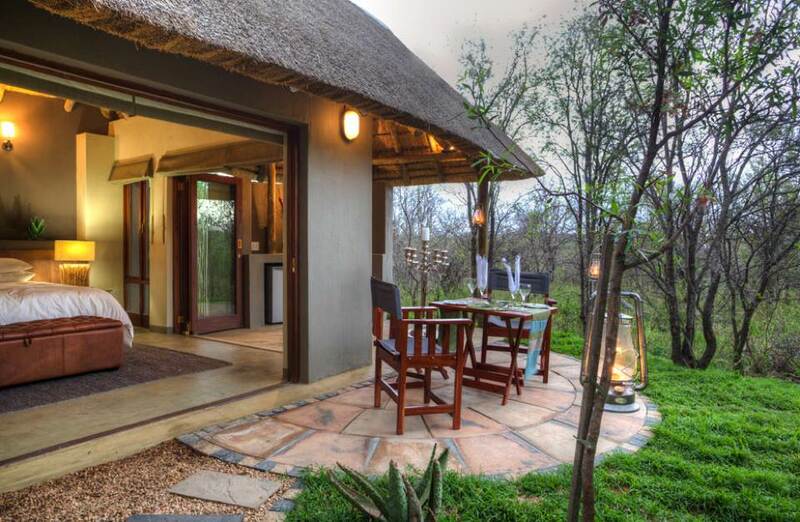 On arrival at the reserve gate, please state that you are staying at Lodge number 15 – Tambuti Lodge. It is a tar road all the way to the entrance. No Children under six years at the lodge. Children 6–12 years sharing with two adults pay 50% of the adult sharing rate. Children 13 years and overpay the full adult rate. The Rangers will decide on Children on drives. Conservation fees apply to children of all ages.